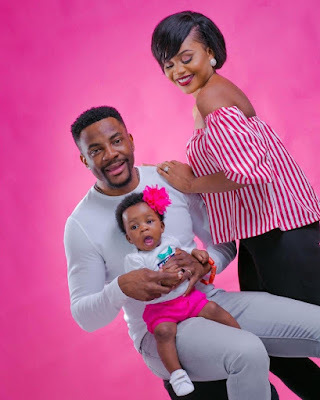 Media personality, Ebuka Obi-Uchendu and his wife, Cynthia, are expecting their second child. The couple who got married in 2015, already have a daughter, Jewel. Cynthia shared this photo of her baby bump on IG this morning. Congrats to them!